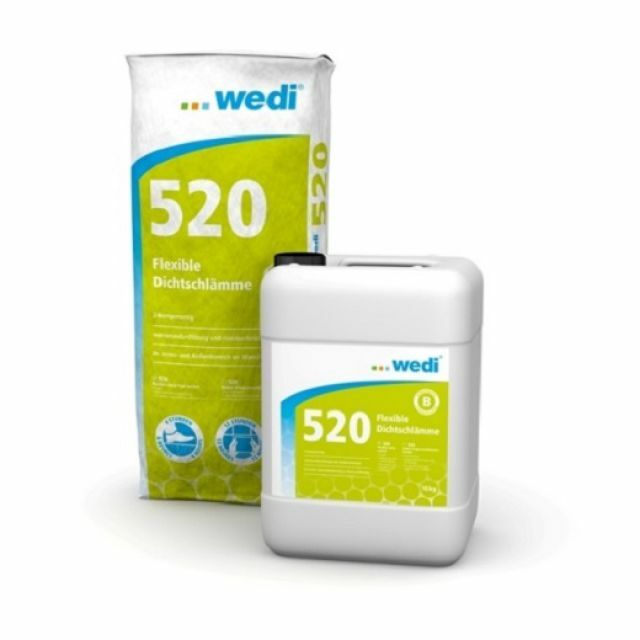 Wedi 520 is a special cement mortar and acrylate mix flexible sealant for construction of wedi board systems, it bridges cracks and provides perfect protection against future surface cracking on joints. 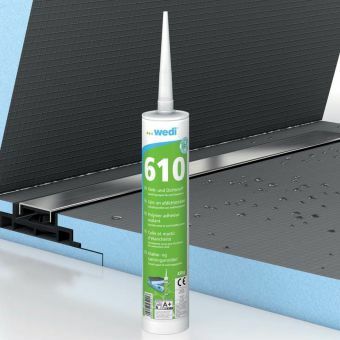 As a flexible sealant it is suitable for indoor and outdoor use for sealing under tile coverings in areas such as balconies and terrace or indoors in showers and wetrooms. 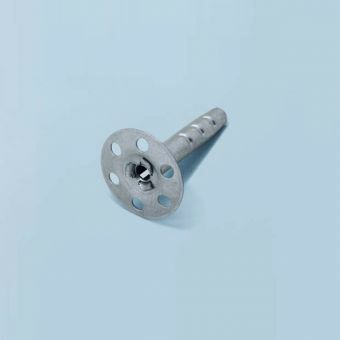 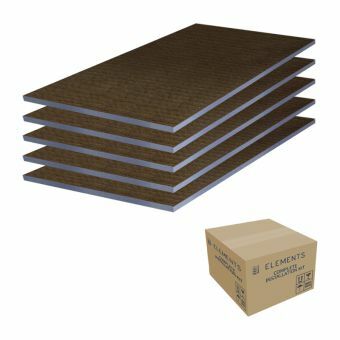 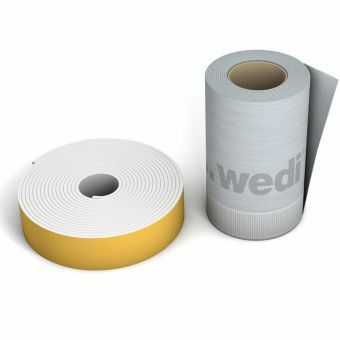 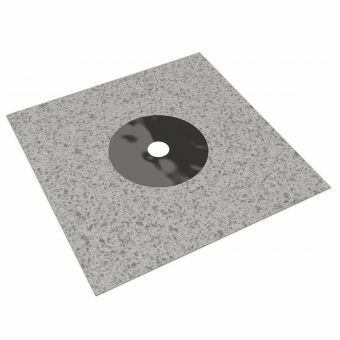 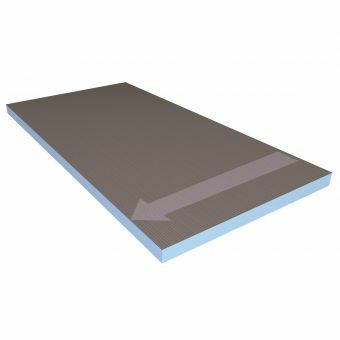 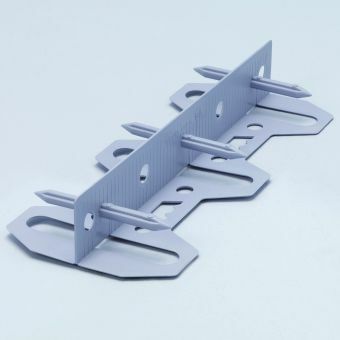 It has been specially developed for a flexible joint seal in conjunction with wedi subliner dry and flex and is suitable for wall and floor surfaces in wet area such as wet rooms. The wedi 520 flexible sealant was developed to be age resistant and remains unaffected to environmental conditions for example it is frost resistant and waterproof! 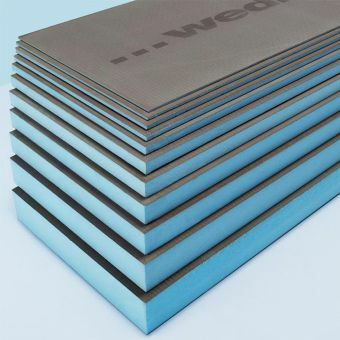 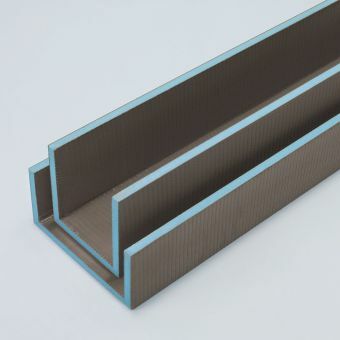 It can even be used for swimming pools with a maximum depth of 2 meters and is suitable for large moisture exposure in accordance with requirements of the German construction industry. 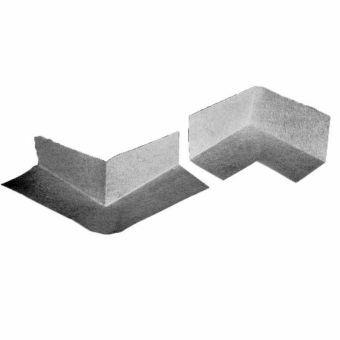 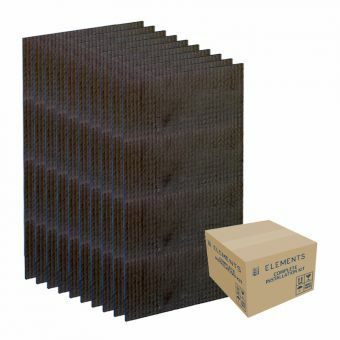 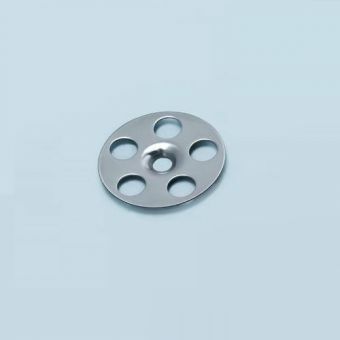 The pack consists of 2 parts which are provided in the correct mixing ratios: Powder component and the fluid component.